As eagle-eyed readers may have discovered over weekend, Purplebricks is the new back-of-shirt sponsor of the Scotland national team throughout the Six Nations tournament. The deal is an extension of the agency’s link with Scottish Rugby first seen during last year’s Autumn Tests. 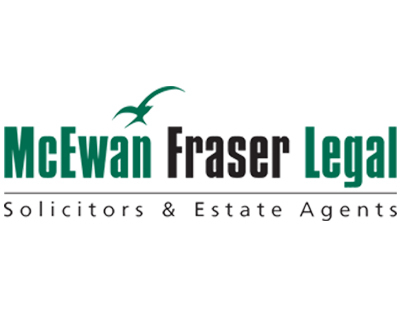 “We’ve been a big admirer of the exciting ambition embodied by the Scotland rugby team. 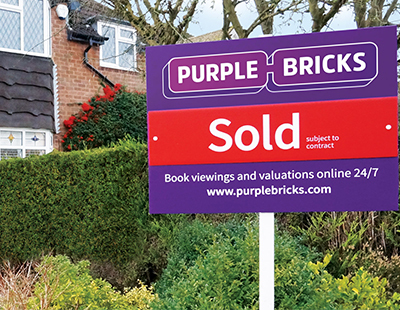 We share the ambition to continually improve in every area and to ignore conventional wisdom to achieve a better outcome” says Michael Bruce, founder and global CEO of Purplebricks. “The attention to detail and professionalism from head coach Gregor Townsend and his team is clear for all to see and we’re very proud to be a part of that journey” Bruce continues. 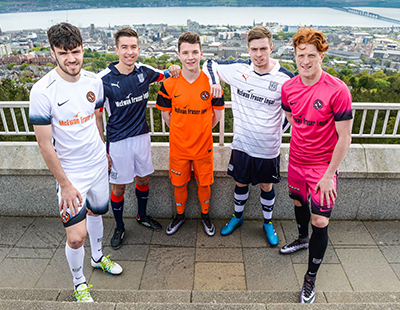 They mean they couldn't afford to sponsor any of the other teams assuming they'd need their money of course.